Mental Maths skills remain important so please continue to practise these at home. 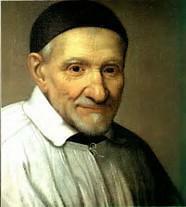 Our class Saint is St. Vincent de Paul…see what you can find out about him!! We will play different invasion games and look at the skills of attack and defence. 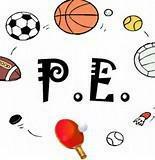 We will also test our gymnastic ability and produce simple routines on the floor and on apparatus. I am available after school each day. Below you will find the expectations for Year 3 and Year 4 in Reading, Writing and Mathematics. We have also produced ‘deepening’ targets for parents to show you the targets that the children will be working towards if they have met all of the ‘expected’ targets to master their learning skills. As a school we shall report your child’s progress against these end of year expectations at parent's evenings during the year. The 3 timestables along with Uptown Funk! You can't beat a sing song at the end of a maths lesson!